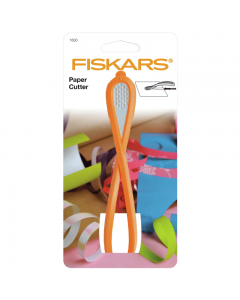 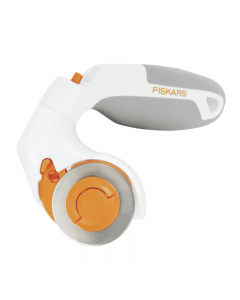 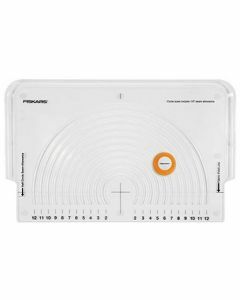 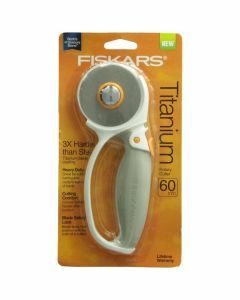 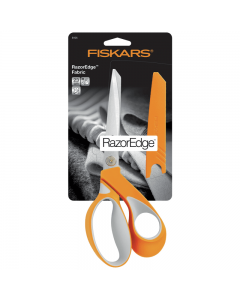 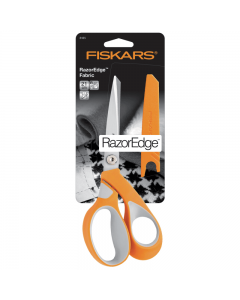 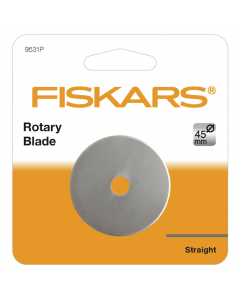 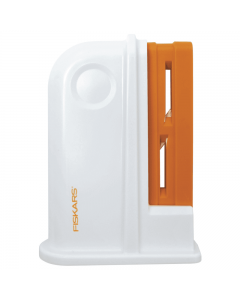 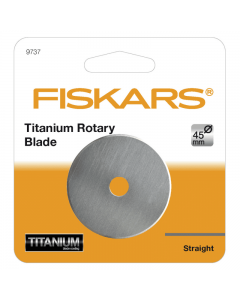 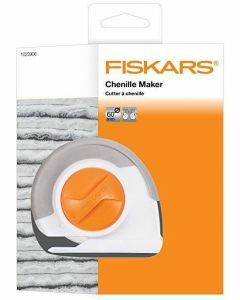 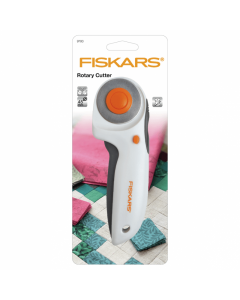 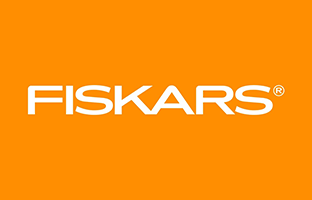 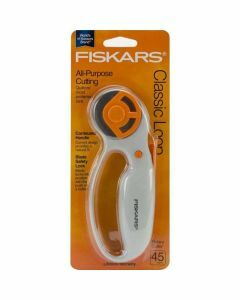 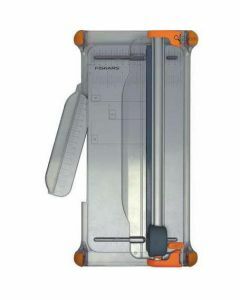 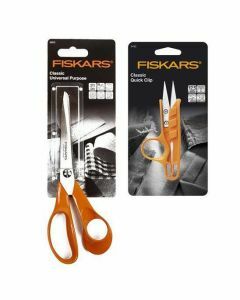 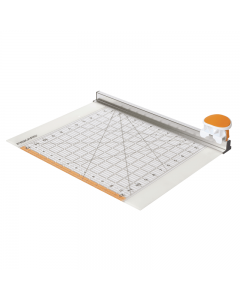 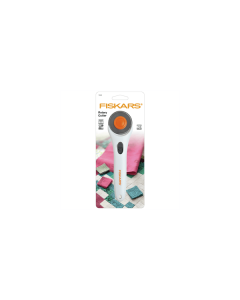 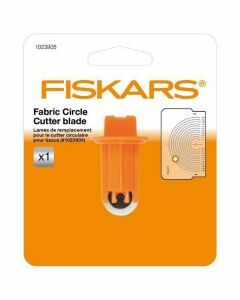 Fiskars offers you a selection of well-designed and highly reliable craft supplies and tools. 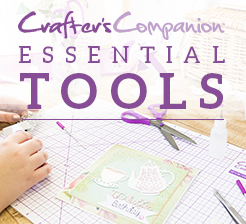 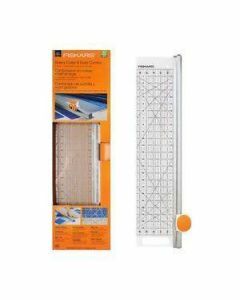 With a range of cutting tools, rulers and more, they're the ideal brand to explore if you're starting to build up your crafting kit. 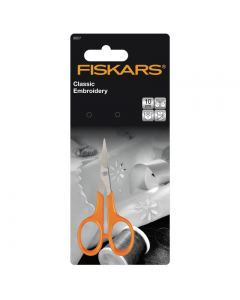 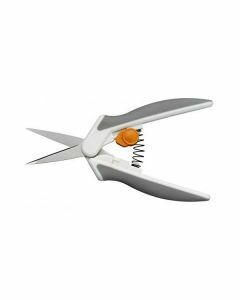 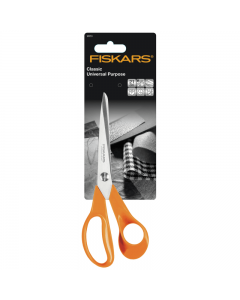 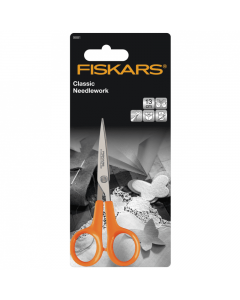 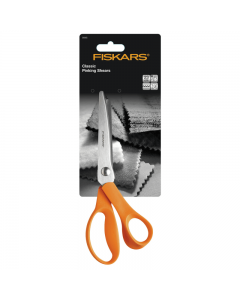 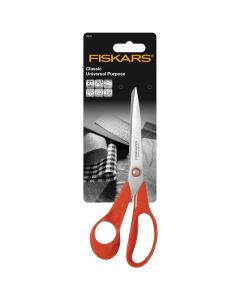 Fiskars Softgrip RazorEdge Dressmaking Shears Scissors - 23cm/9"
Fiskars Softgrip RazorEdge Dressmaking Shears Scissors - 21cm/8.26"